Join our newsletter today and get your very own Baby Names Book and other valuable downloads. 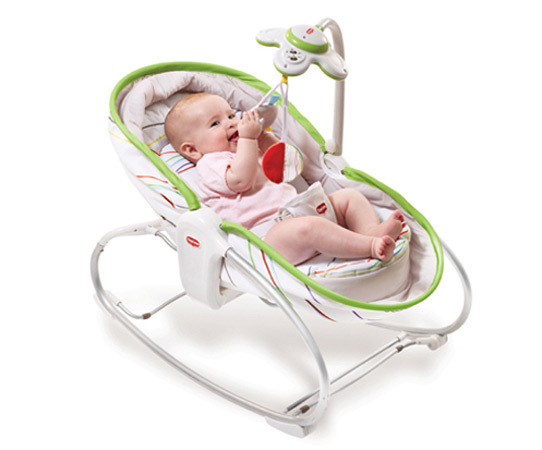 Check out the Flow version of Tiny Love’s popular 3-in-1 Rocker Napper: the ideal baby bouncer. If you’re the adventurous type, it’s possible that you are in the market for unique baby names. The options are practically endless. It’s time to write your baby shower thank you cards, but what should you write in it? Here’s your baby shower thank you cards writing guide. Click to take a look at Tiny Love’s special Dads’ Arena, which is dedicated to Dads and Dads-to-be and features useful guides and helpful tips. Browse through these award-winning baby products by Tiny Love to help set yourself up before baby’s arrival and make sure you have all you need. From baby carriers and Gymini play mats to baby mobiles and fun baby toys, Tiny Love offers a world of fun and development for your newborn baby.